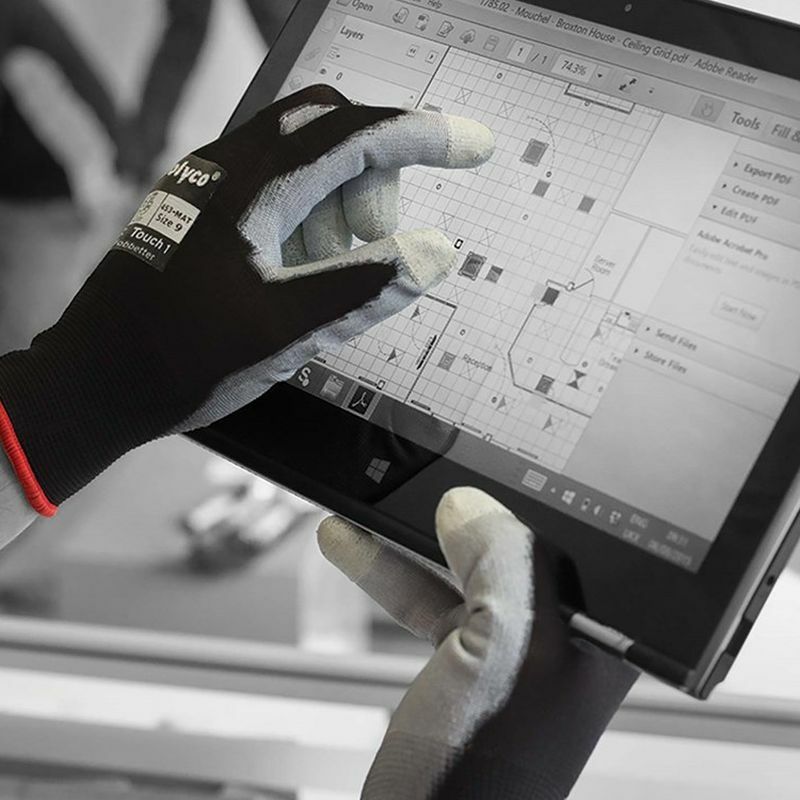 With digital equipment becoming an increasing presence in workshops, factories and on job sites, touch-screen compatible work gloves can be a real boon for your workforce. 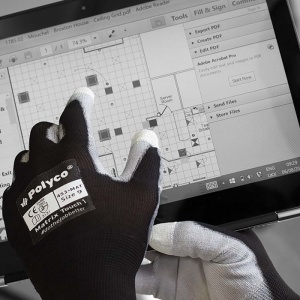 The Polyco Matrix Touch 1 Touchscreen Work Gloves are composed of a seamless knitted liner with a polyurethane palm coating and touch-sensitive fingertips. Built from carbon fibre, these fingertips enable the wearer to use touchscreen machinery and devices with precision and without the need to remove the glove. The Polyco Matrix Touch 1 Touchscreen Work Gloves feature a polyurethane palm coating which provides good abrasion and tear resistance as well as a sure grip. 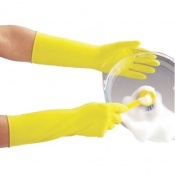 Its close-fitting design makes it ideal for meticulous tasks requiring care and precision. 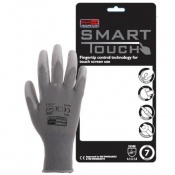 The Matrix Touch 1 Touchscreen Work Gloves are supplied in six different sizes. Please consult the table below for dimensions and select the appropriate size for you from the drop-down menu above. Perfect for our requirements, lightweight, flexible, effective and a reasonable cost per item.